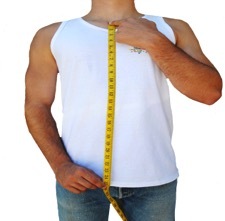 Neck circumference at collar height or 2″ up from the base of neck. 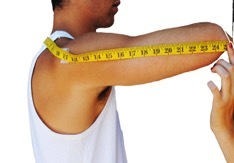 4.Chest_____ Do not inhale when measuring chest. 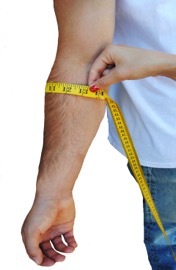 Tape measure should also be comfortable, not tight or loose. 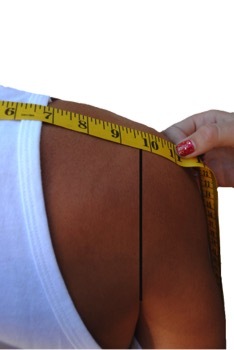 Waist should be measured where you tighten the belt. 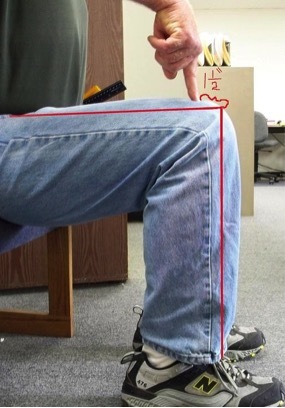 All measurements taken in a relaxed position. Tape measure should also be comfortable, not tight or loose. 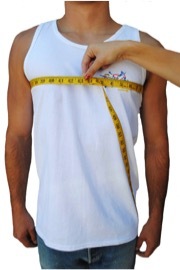 Torso length- Start from the base of the neck as shown, Measure down through the crotch and up to the same height on the back of the neck. Make sure the tape is not to tight or to loose.This will be the exact measurement of the torso on the suit. 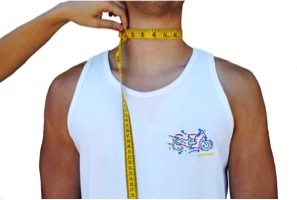 Measuring a motorcycle jacket alone is not good. 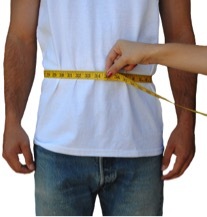 Please help to confirm the proper sleeve length by measuring a Dress Shirt Sleeve length as shown below. Also make sure to mention when providing this measurement, that this is a dress shirt sleeve length not a jacket sleeve length measurement, measured as shown in Sizing Detail.Note: Your dress shirt sleeve measured as shown above should be approximately 2″ shorter than the jacket sleeve length measured. Please advise if you ride a sportbike leaning more forward, stretching the arms out futher. From center back base of neck (the bony bump at the base of yourneck) to directlyabovearmpit crease, not the outside edge of shoulder. 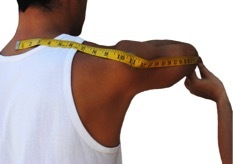 Around the largest part of the bicep with arm relaxed. Largest part of the forearm. Directly below the elbow. Largest part of the wrist around the wrist bone. 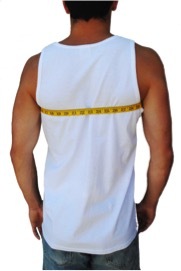 Only necessary if it is 2″ larger than the waist. 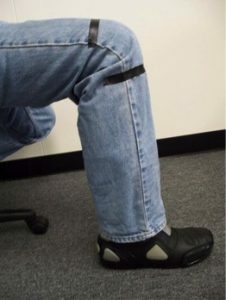 The best way to start is by wearing a denim pant, sitting with your knees bent at a 90 degree angle, shin vertical to the ground, leg horizontal to the ground. 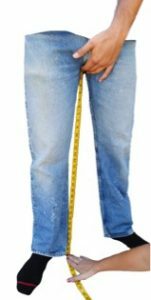 (We will explain later how to measure if your feet are further back on the pegs, or more forward) Thin dress pants or cotton/polyester pants will not work properly for measuring. 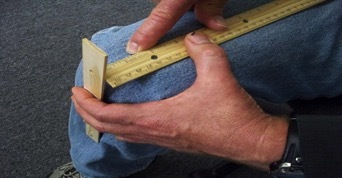 Place a ruler up against the shin bone with another ruler touching on top of the leg. The knee/shin armor starts 1.5″ back from the intersection of the rulers. Here you can see the vertical plane of the shin and the horizontal plane of the leg with 1.5″ back from the top of the knee towards the waist marked with the finger. Put tape around the top of the knee 1.5″ back, with the tape extending down to the inseam of the pant. 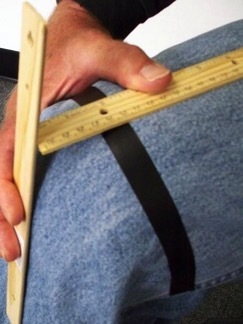 The photo above shows a good inseam length. The cuff of the pant should be close to or touching the top foot arch of the boot. 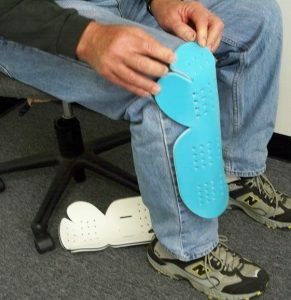 This photos shows our standard Knee/Shin Tri-Armor in the proper location on the knee.